Offering light at Menri Monastery in Dolanji, India. Photo credit: Unknown. 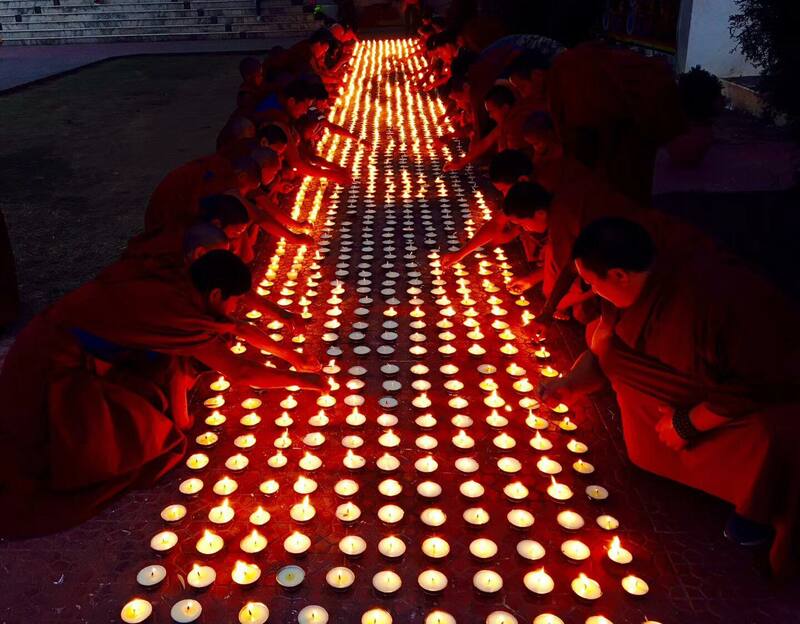 Posted on December 9, 2017, in Prayer and Ritual, Uncategorized, Yungdrung Bon Monasteries. Bookmark the permalink. Leave a comment.